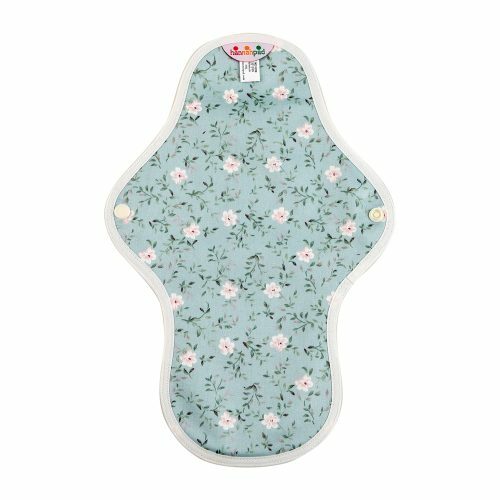 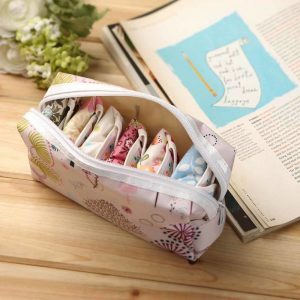 The Hannahpad washable storage pouch provides a convenient way to discreetly store and transport your washable cotton pads. 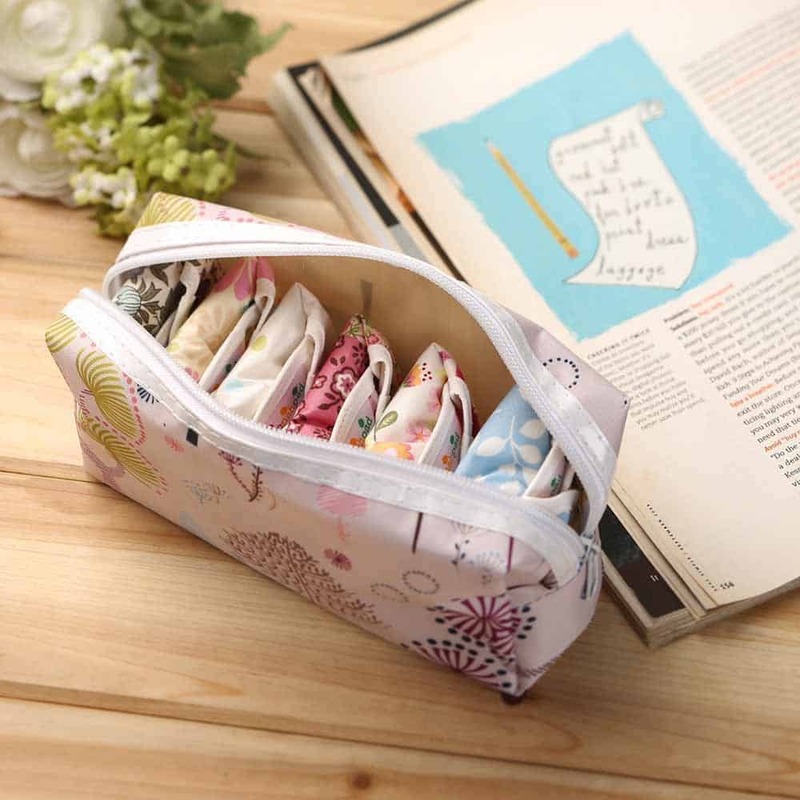 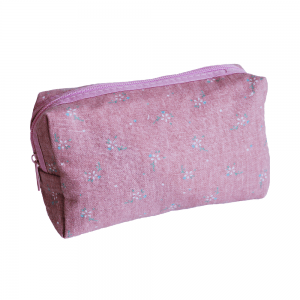 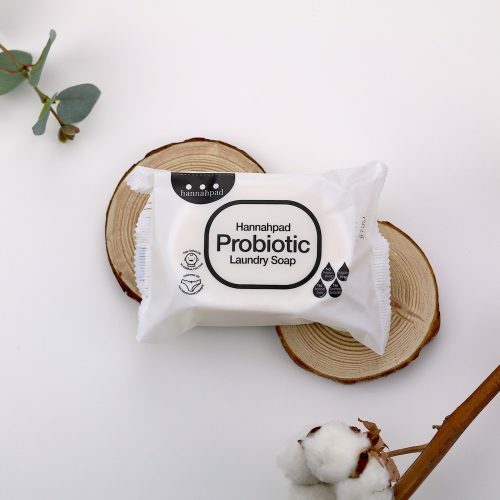 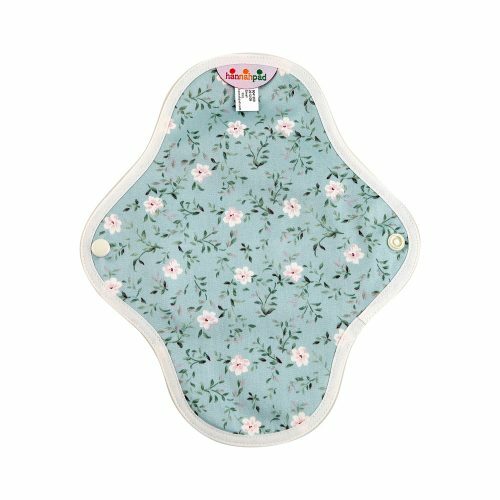 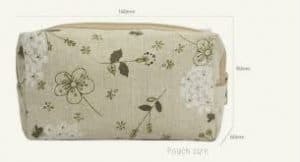 The Hannahpad washable storage pouch is a great transport solution which helps keep your clothpads discreetly stored in one place wherever you go. 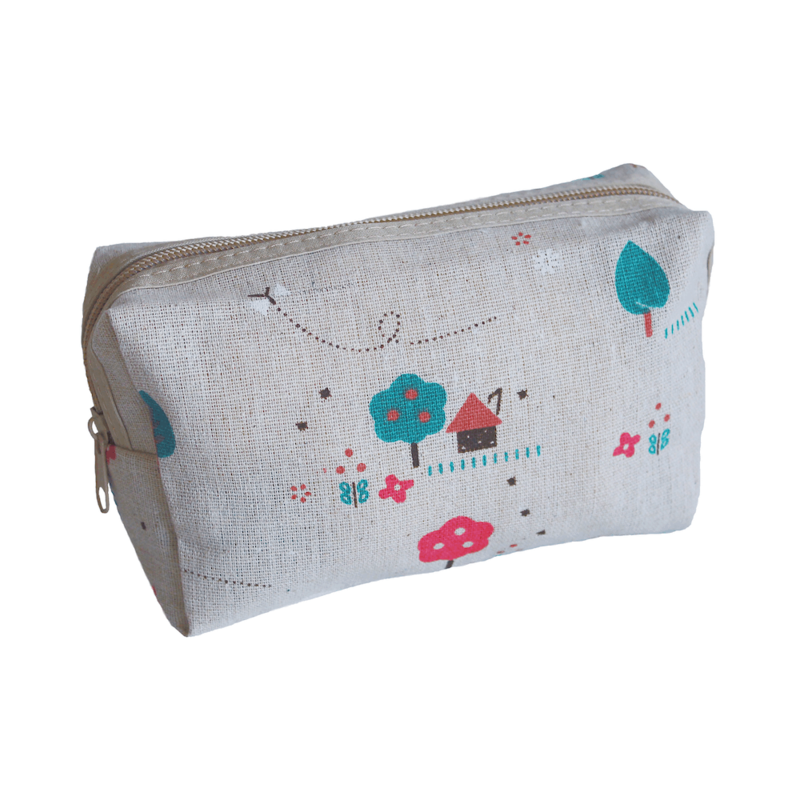 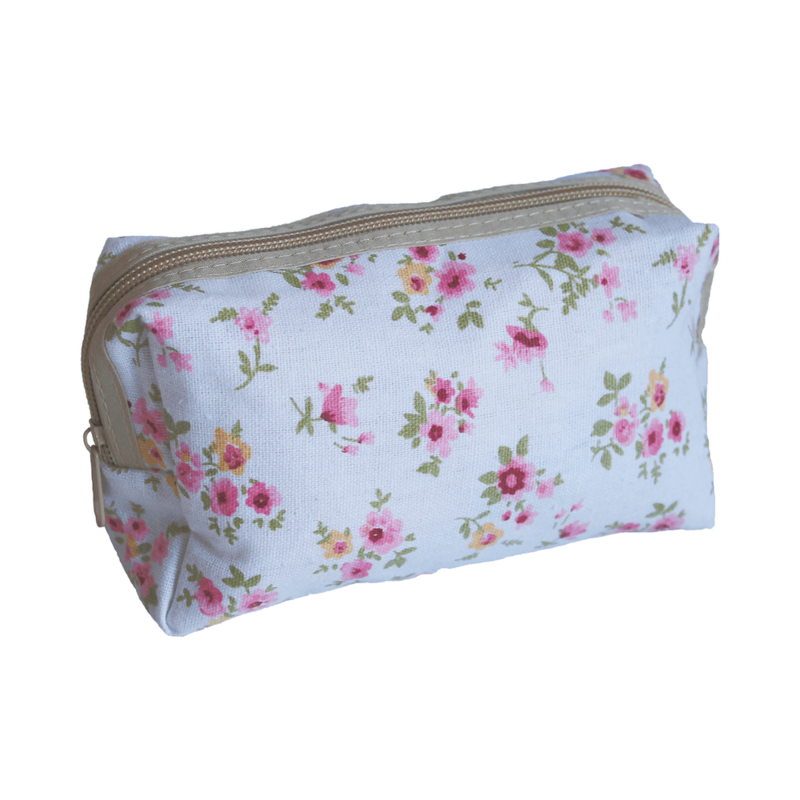 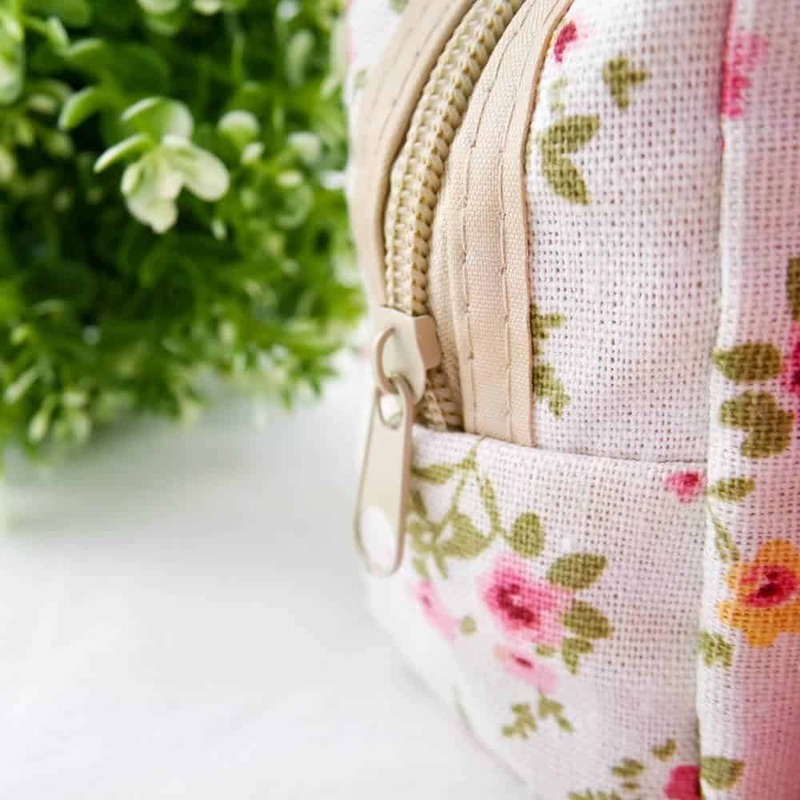 Perfect for keeping in your handbag, backpack, or for packing in your travel luggage. 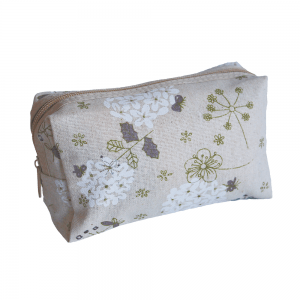 Available in a variety of gorgeous designs.